Play-i want to bring a robot to every child – LET'S TALK ROBOTS! After receiving a $1million seed fund round from investors like Google Ventures, many of us have been waiting for Play-i to come out of stealth and show us their stuff. Play-i are a Silicon Valley based startup with a founding team from Amazon, Google, frog design and Apple; Vikas Gupta, Mikal Greaves, Saurabh Gupta and Imran Khan. Play-i aim to make programming simple and affordable for every child. Today Play-i launched a $1/4 million crowdfunding campaign, already half subscribed, for their cute robot toys, Bo and Yana. Bo is a mobile multi ball robot whereas Yana is designed to be a storyteller. 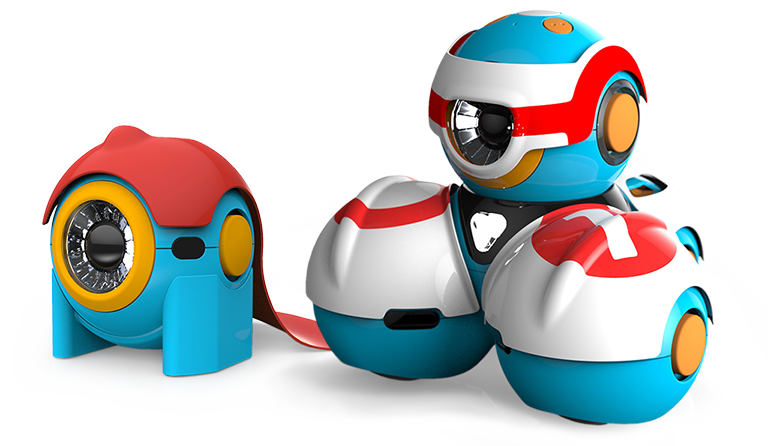 Both robots come with different skins and accessories or attachments allowing them to work together or play with different objects. 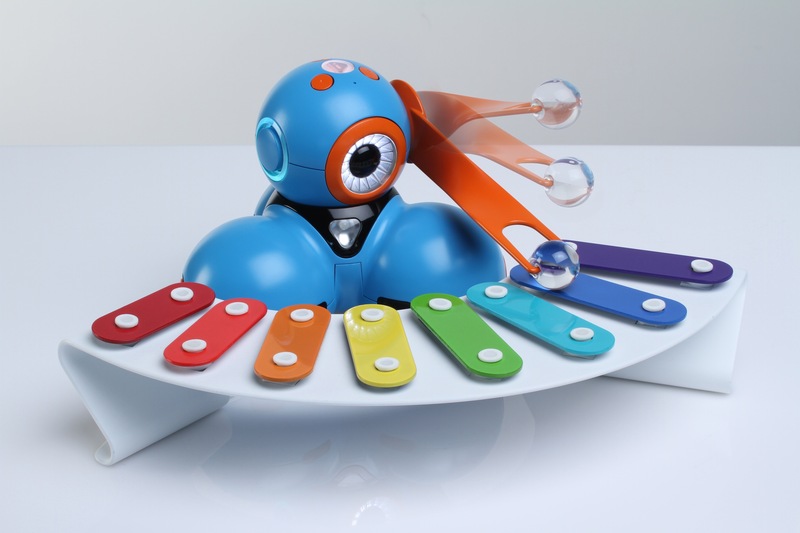 The Play-i robots utilize Scratch and Blockly and can be programmed wirelessly from a device like an iPad. The robots are designed to be programmed by early readers, and also to provide a rewarding environment for learning to code. The Play-i team are parents who want to address the shortfall of computer scientists in an increasingly digital world. “What makes Play-i’s robots so unique and special is that they really connect with younger kids on an emotional level and make programming such a seamless and playful experience,” said Mike Dooley, the original Product Manager for LEGO Mindstorms and now a VP of Product and Business Development at iRobot and adviser for Play-i. Play-i have a lot of design skills in their team already, but have also utilized long time robot design expert Ted Larson from Ologic and a serious advisor lineup including; Mike Dooley, the original product lead for Lego Mindstorm Robotics, Steve Cooper, Professor of CS & Ed at Stanford University, Chairman of CSTA, Andrea Thomaz, Professor of Interactive Computing at Georgia Tech, Kiki Prottsman, Educator and Executive Director of Thinkersmith, Vibha Sazawal, Scientist at the University of Maryland, and Prashant Kanhere, who led led development of the iPod at Apple. 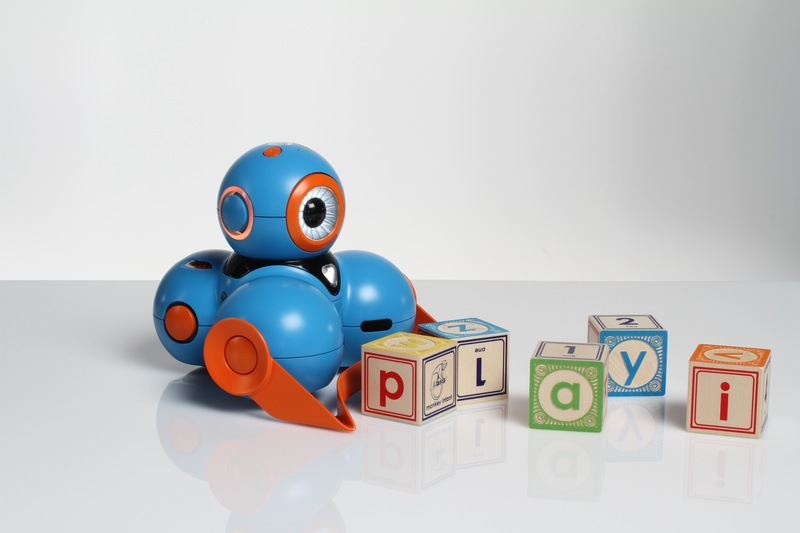 Play-i robots will be available in the Summer of 2014 and are priced at $149 and $99. Of course, Play-i are not the only ones in this space, with Thymio and Linkbot doing very good affordable educational robotics, just to name a couple. And of course, Lego and Vex. However, Play-i may be the best funded company with a focus on programming robots at the moment.